You simply cannot classify yourself as a console gaming extraordinaire until you own all of the hardware and accessories. With that in mind, if you are an Xbox One console owner with a requirement for one or more new controllers, then you can grab one right now for just $40. If you do own one of Microsoft’s Xbox One consoles, then this hardware probably won’t need any introduction to you. 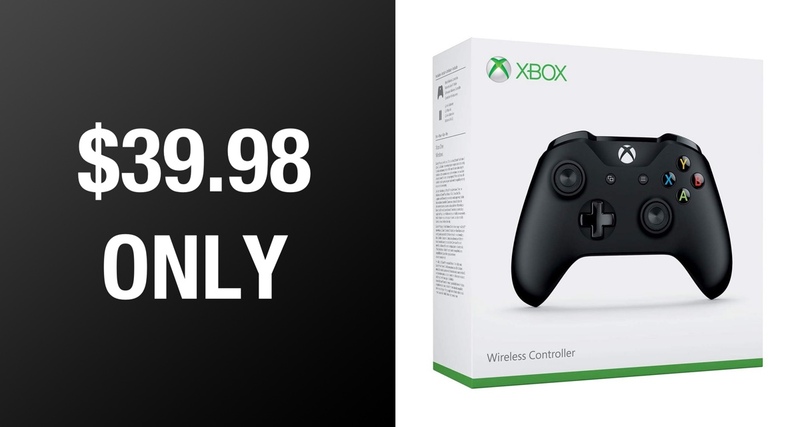 However, if you have been tasked with purchasing a new controller for a loved one or family member, and have ended up here to take advantage of this wonderful deal, then allow us to inform you of what you will be getting for just $39.98, shipped! First of all, this is the official Microsoft offering for its Xbox One console. This isn’t a cheaper third-party solution that offers a tiny internal battery, less functionality, and compatibility, or one that offers a wired connection via USB to the console. This is the real deal official Microsoft offering that ships with the Xbox One console. So, with that in mind, you know you are getting quality hardware that has been designed in accordance with the console’s requirements. It also offers compatibility with Xbox One X, Xbox One S, Xbox One, Windows 10, so if you or that loved one, is a Windows 10 gamer and doesn’t specifically use an Xbox console, then this is still the perfect solution. It has the same ergonomic design that ensures many people choose Microsoft and the Xbox One over consoles like Sony’s PlayStation 4 and comes with additional performance thanks to its textured grip. 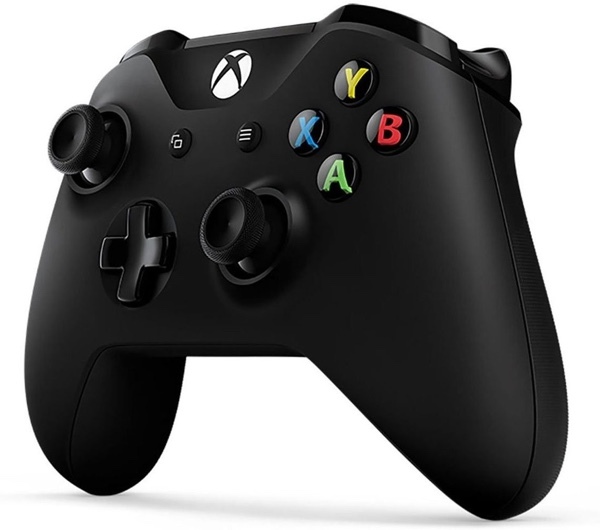 It should also offer up to twice the range of connectivity over previous Xbox controllers as long as it’s being connected to an Xbox One. When this little beauty is at full price, there is an argument to be made that the wiser investment could be to look at a third-party solution. However, when you are offered the official wireless controller at below the $40 mark, there really appears to be no reason not to snap this up immediately, unless, of course, you procrastinate and the stock levels are utterly depleted. Act fast!